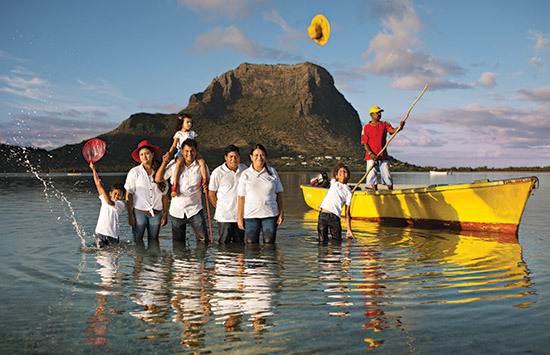 Le Morne Brabant has been a UNESCO world heritage site since 2008. In Mauritius, sardines are commonly known as pilchards. For generations, pilchards are a delicacy reserved for festive occassions. Today, they are part of the Mauritian daily life and are used in popular local meals like, rougaille,faratas, rice or boiled noodles. The Sewdin family's secret is Ayam Pilchards: big tasty chunks of sardines that do not break apart while cooking. 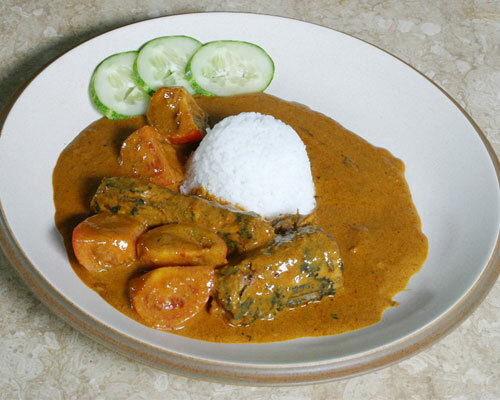 Their preferred dish is pilchard curry with eggplant.